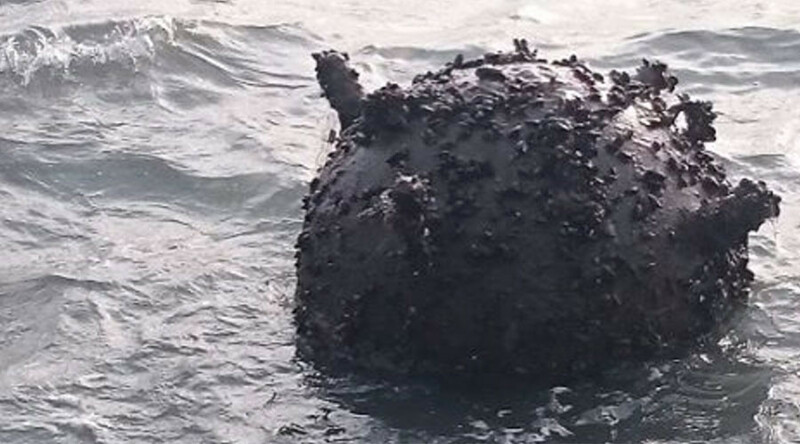 A pre-World War Two mine has been found close to a popular beach in Sweden. Armed Forces don’t know how long it’s been in the water or whether the explosive remains active. The Swedish made F31 mine was found on Sunday off the small island of Långgarn in the southern part of Stockholm’s archipelago. The potentially hazardous mine has been temporarily anchored in an attempt to stop it from floating away. Roughly 20 inhabitants will have to be evacuated from the picturesque islet while military personnel tow the mine further out to sea in order to detonate it, according to police. Detonating decades-old bombs is not without its share of risk but Robertson said the armed forces are well equipped to deal with the task. "Dealing with unexploded bombs always involved some risk, but it is not unusual for the Armed Forces to do these kind of things. The people taking care of the mine are experienced," he explained.